If we were to stop and think about it, learning to ride back in the day bordered on a traumatic event. The crashes, oh the crashes. 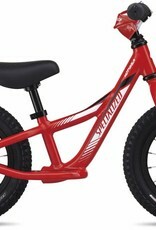 These days, however, kids have it easy with awesome little bikes like our Boy's Hotwalk. 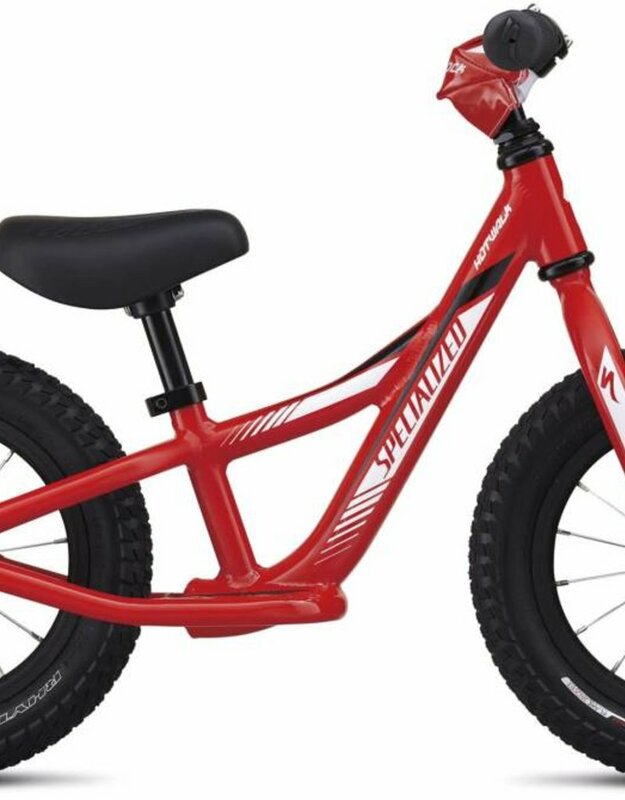 With no pedals or gears, it's designed to help Junior finds his balance by making it as easy as possible to put his feet down. In fact, scooting around with his feet is how the bike moves (outside of gravity), so he'll get used to the feeling of riding without much of the risk. Even better for you, there isn't much that can break should the bike hit the deck on the pump track, so there's less maintenance then with a "traditional" bike. That's right, you get parental hero status, and they have the time of their lives while they're learning to ride. Win-win.